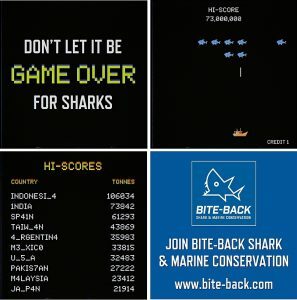 Forty years after Space Invaders captured the imagination of video gamers around the world, Bite-Back Shark & Marine Conservation has replicated the iconic format in a short animation — Sea Invaders — to highlight the speed and ferocity of industrial shark fishing and the urgent need to support shark conservation efforts. In the time it takes to watch the 60-second film, 120 sharks will be killed around the world. On screen, the film plays out in ‘real time’, with two sharks being slaughtered every second. 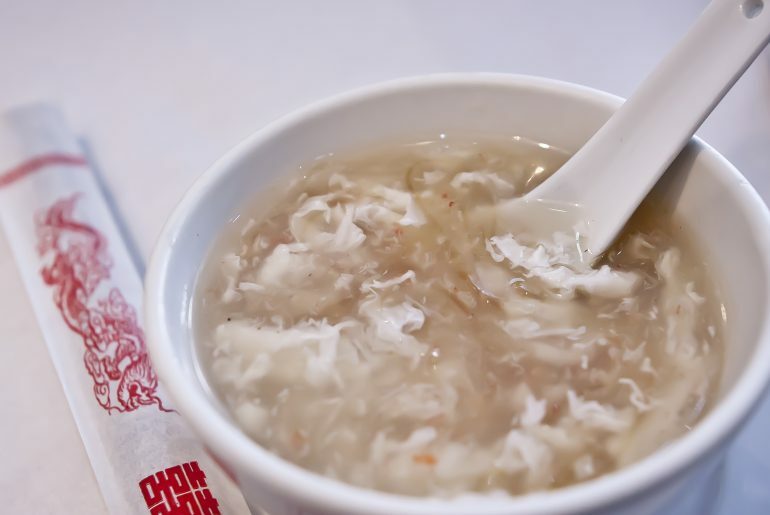 As each shark is killed by the fishing boat it explodes to reveal a shark fin, the most valuable part of shark, used as the title ingredient in shark fin soup. Every year around 73,000,000 sharks are killed. As a result, one in four shark species is listed as threatened including great whites, hammerheads, oceanic whitetips and threshers. To show the extent of the global problem the film ends with a table of hi-scores, listing the top 10 shark fishing nations in the world. 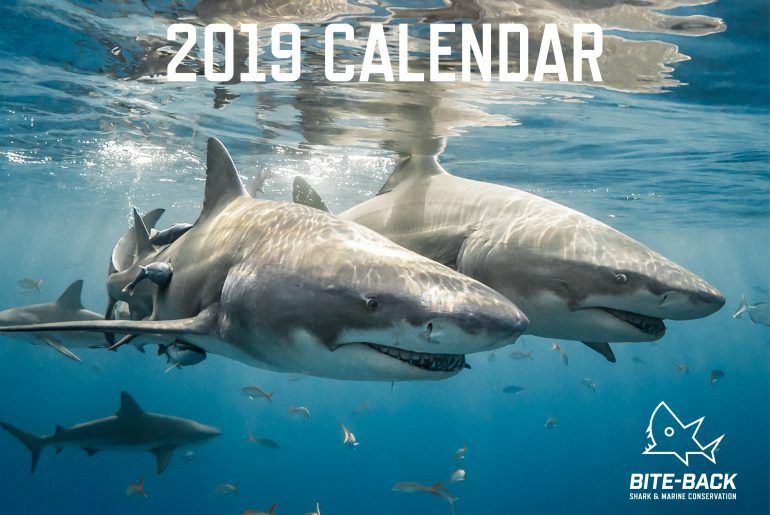 Among Bite-Back’s successes, the charity has prompted ASDA, Iceland Foods and MAKRO to end the sale of shark meat and inspired an 82% fall in the number of UK restaurants serving shark fin soup. 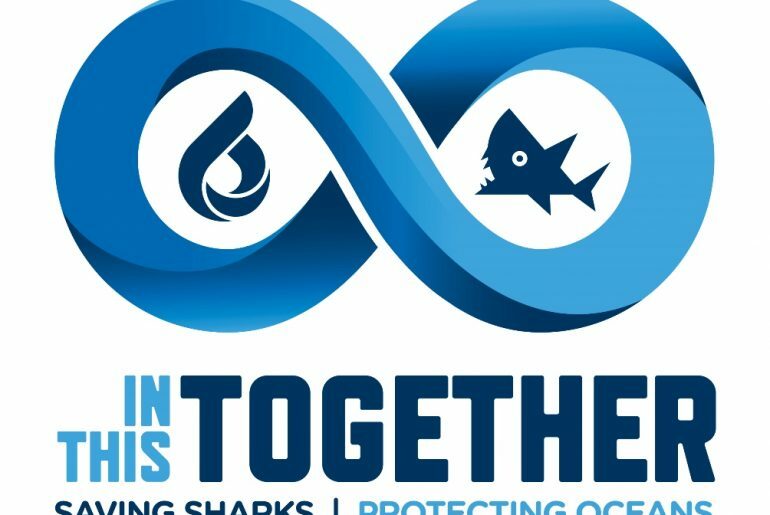 Every penny from Bite-Back’s membership programme goes towards its campaigns to end the sale and consumption of shark products in the UK. Each Bite-Back member receives a welcome gift and a 15% discount code to spend on merchandise.